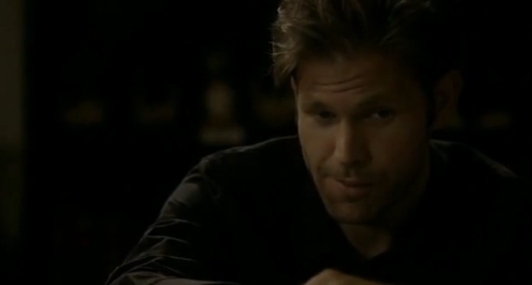 Alaric finding Damon & Elena Funny!. . Wallpaper and background images in the Alaric Saltzman club tagged: vampire diaries alaric saltzman 2x3 funny rick alaric bad moon rising.